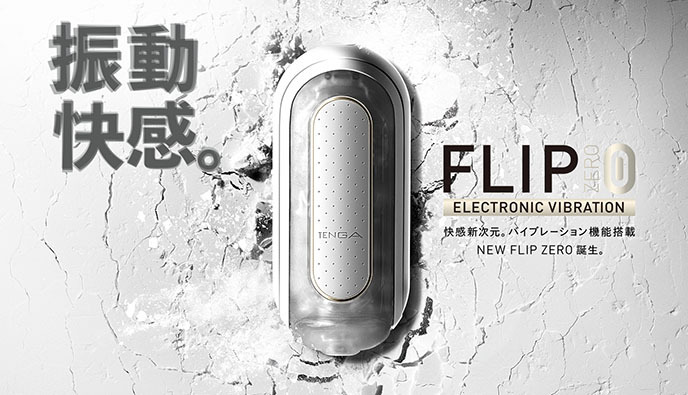 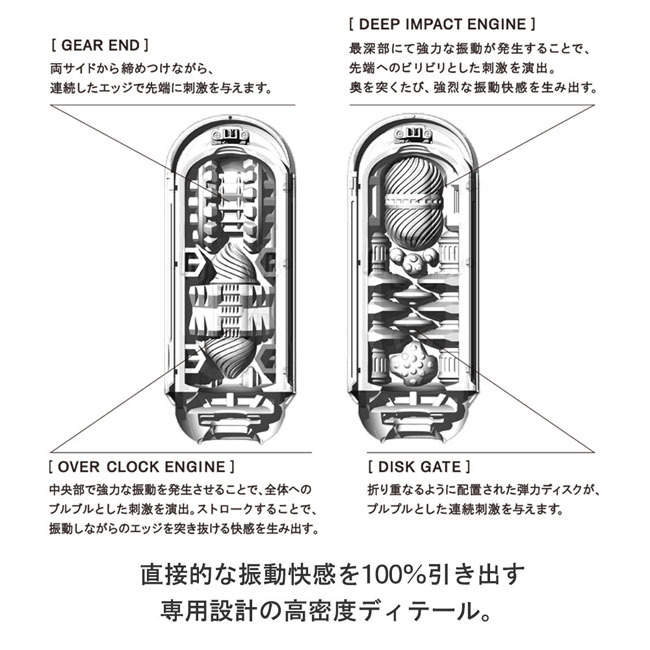 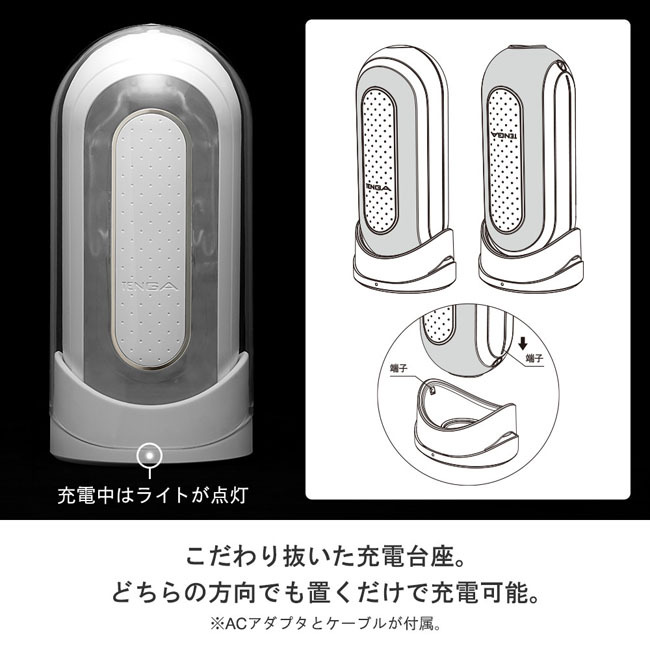 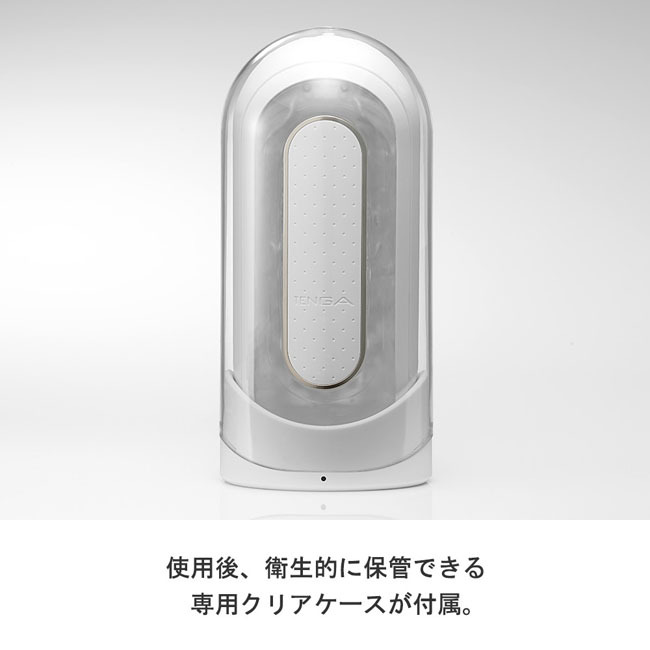 Tenga - Flip 0 (Zero) 再一次進化! 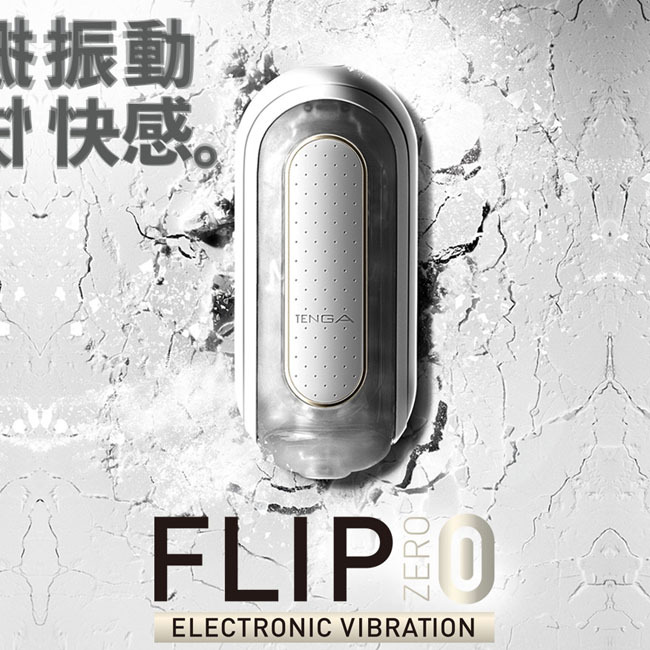 即使你已擁有了Flip Zero，亦不可以錯過這款全新的 TENGA FLIP 0 (ZERO) Electronic Vibration 翻合零式電子震動自慰器! 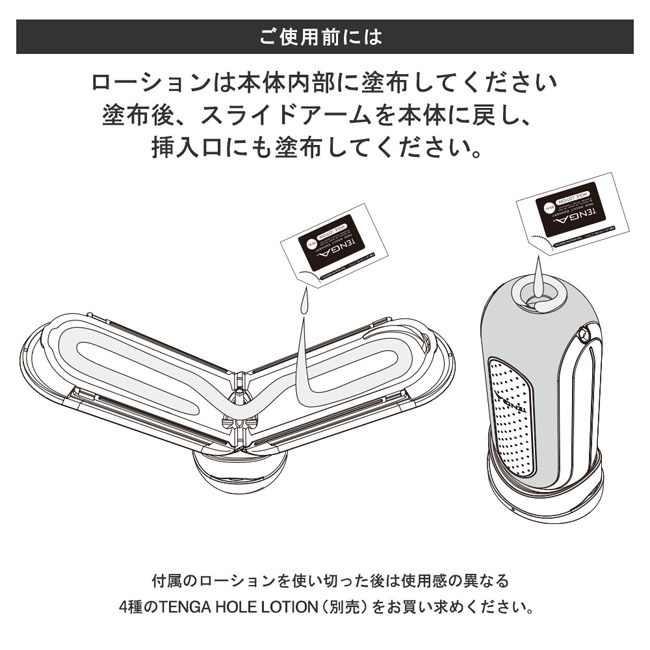 全新的TENGA FLIP 0 (ZERO) Electronic Vibration，在大受好評的 Tenga - Flip 0 (Zero) 基礎上加進了非常強力的震動器，除了舒適的插入感外，同時亦加進了強烈的震動快感! 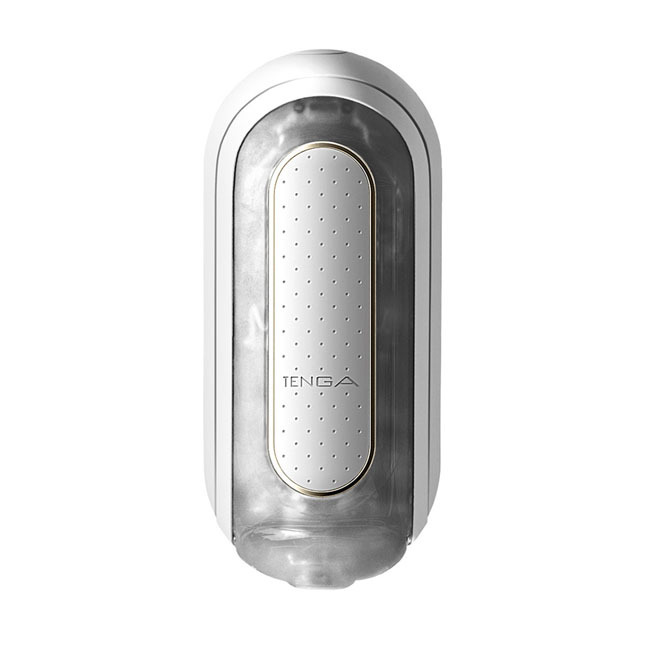 The Tenga Flip Zero Electronic Vibration is an upgrade on the bestselling Tenga Flip Zero and the first ever electric model in the Tenga lineup. 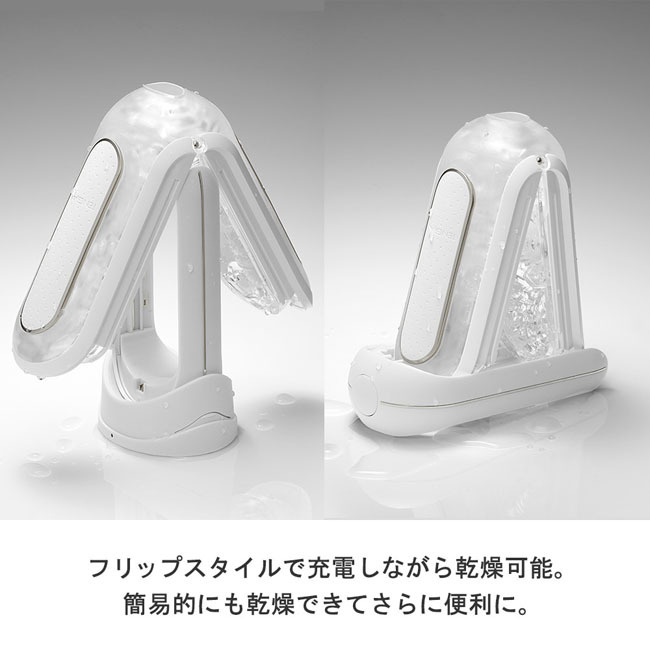 The designer masturbation toy has a new button on the top that controls the vibration patterns, sending intensifying shudders throughout the immaculately crafted interior and its intricate coating of stimulating bumps and lines. 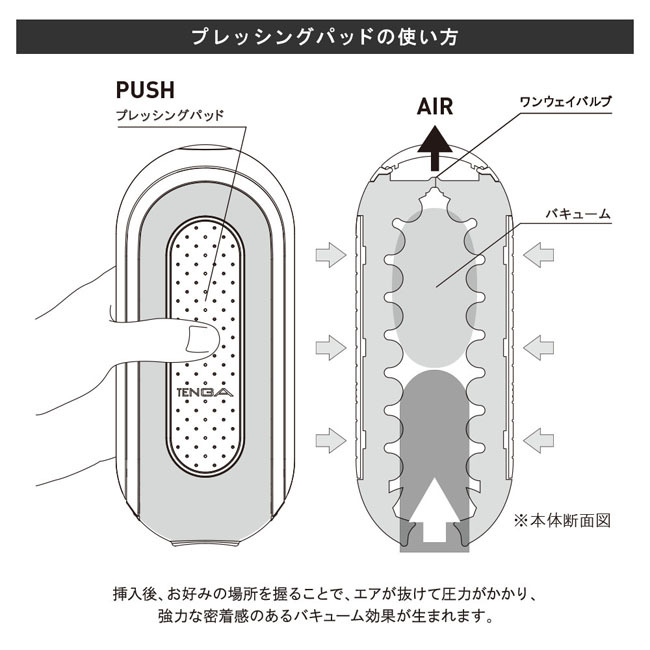 As with the original Flip Zero, squeeze the exterior pressure pad along the body to enhance the vacuum sensation. 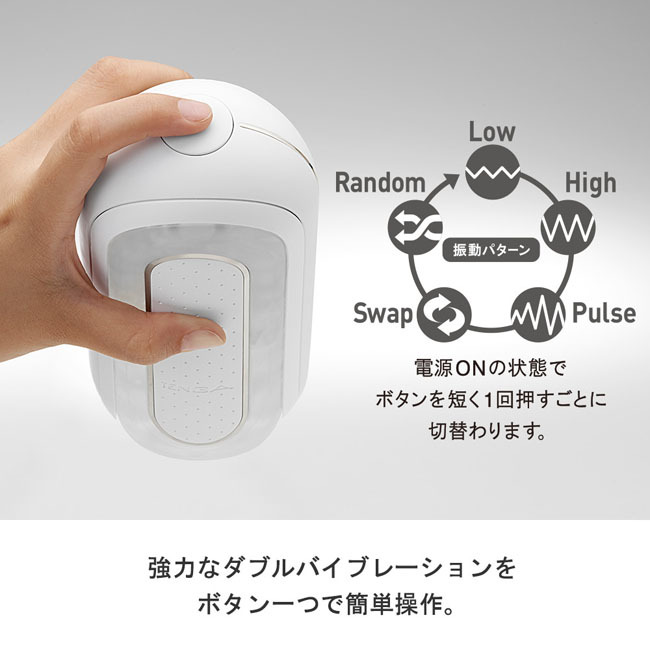 There are five different vibration patterns to keep you constantly discovering new pleasure, while the all-important task of cleaning and maintenance is easy thanks to the way it splits open and can be dried out.